Did you know two stop on the Ohio Ice Cream Trail are located right here in Central Ohio? Our very own Jeni’s Splendid Ice Creams at 714 N High St, Columbus and Johnson’s Real Ice Cream at 2728 E Main St, Bexley landed themselves spots on the highly coveted top 15 scoop shops list in the Buckeye state. A couple other nearby suspects include Velvet in Utica, Young’s Jersey Dairy in Yellow Springs. The other 13 stops are scattered all over the state. All 15 shops are rich in flavor and history but if you think someone was left out, you can vote for a location to be added. 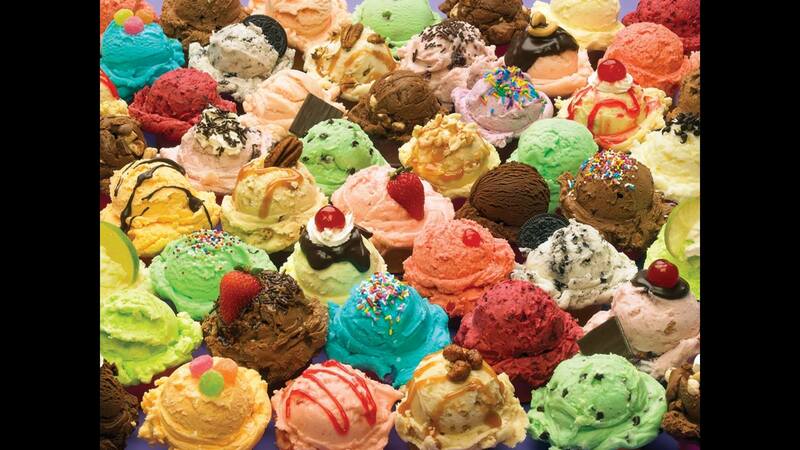 And with that vote, you are entered to win a year’s worth of ice cream from Velvet! 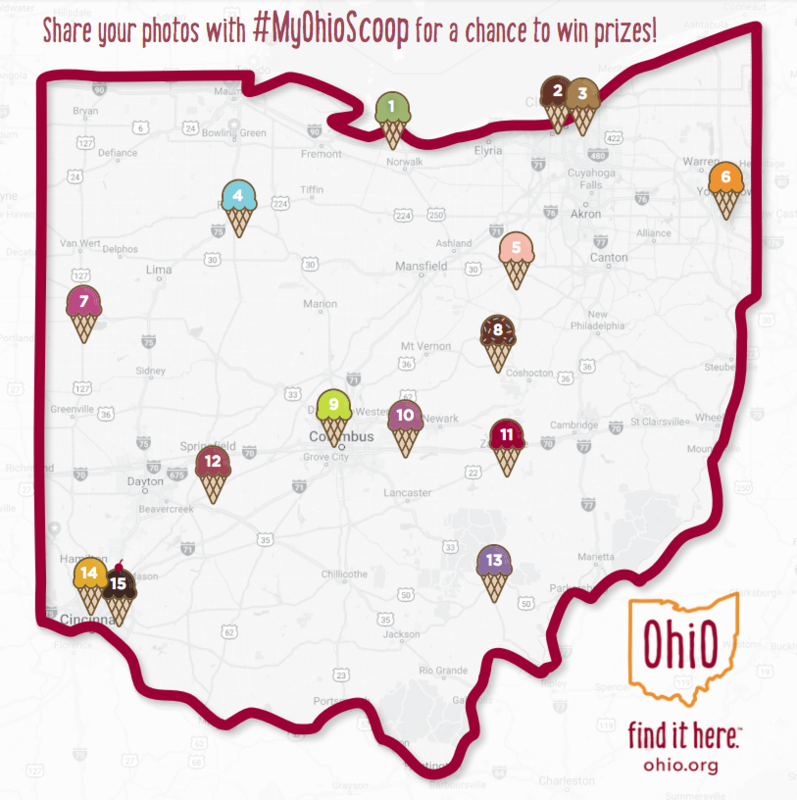 Ice cream lovers (AKA everybody) can also post photos on social media with the hashtags #OhioFinditHere and #MyOhioScoop for chances to win sweet prizes.